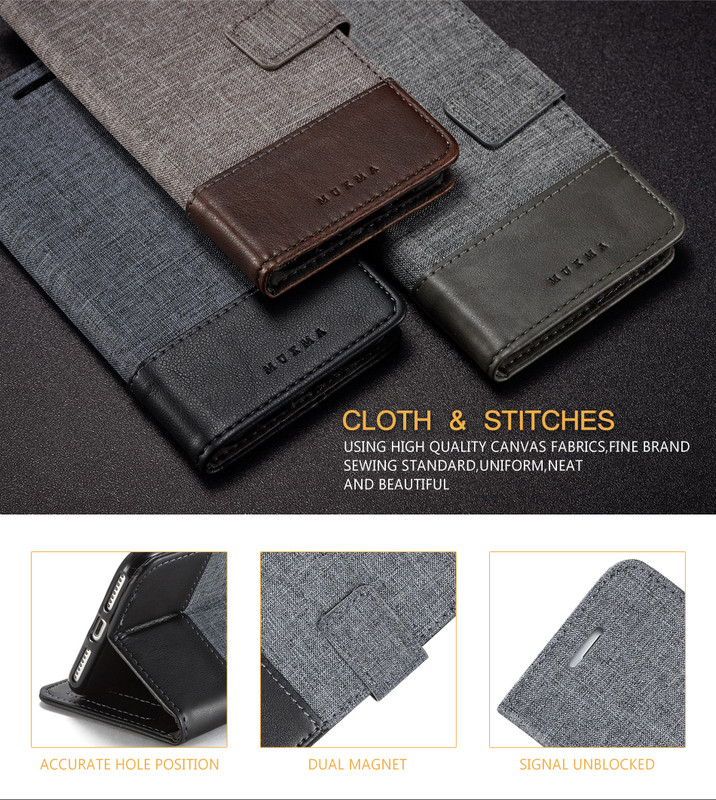 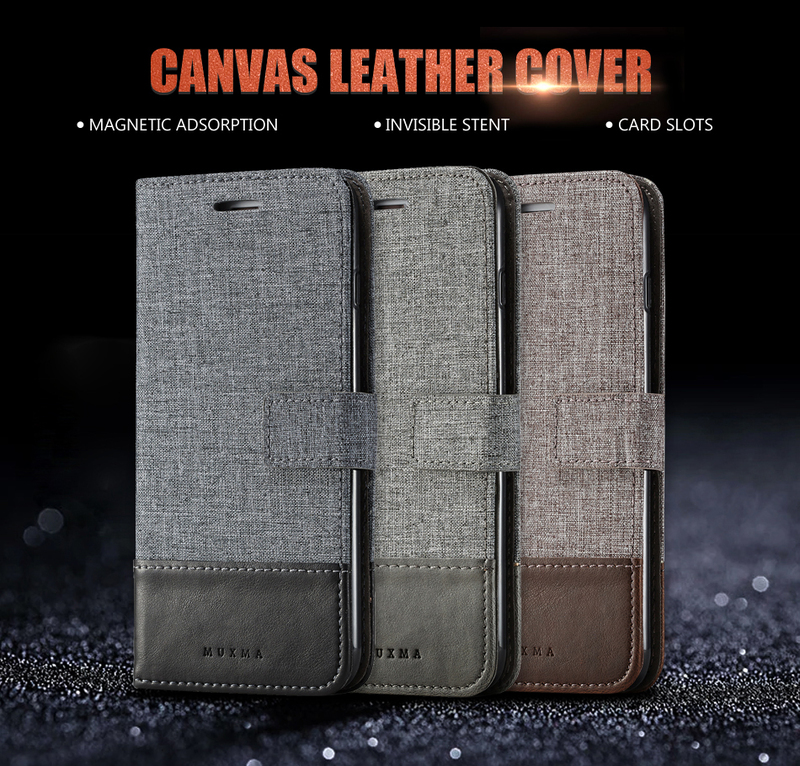 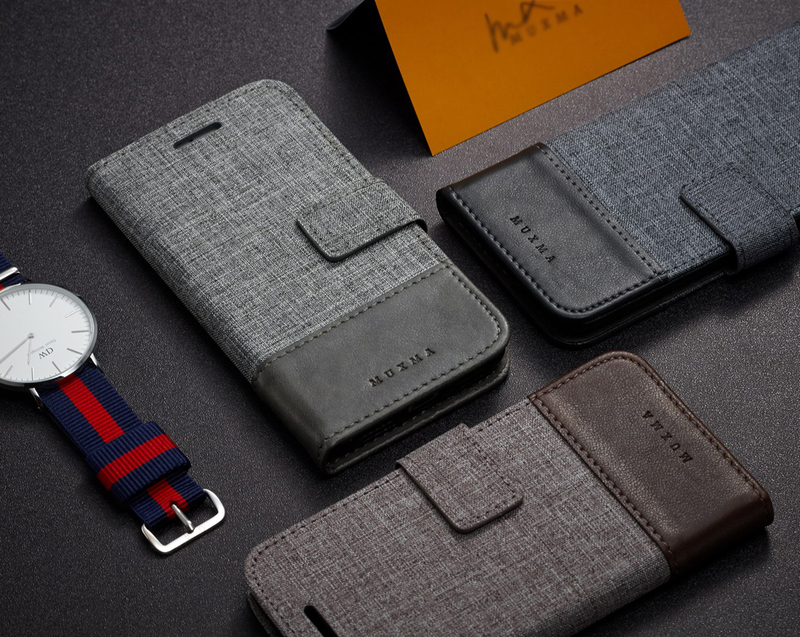 * Durable, Canvas Style PU Leather design, make your case attractive. 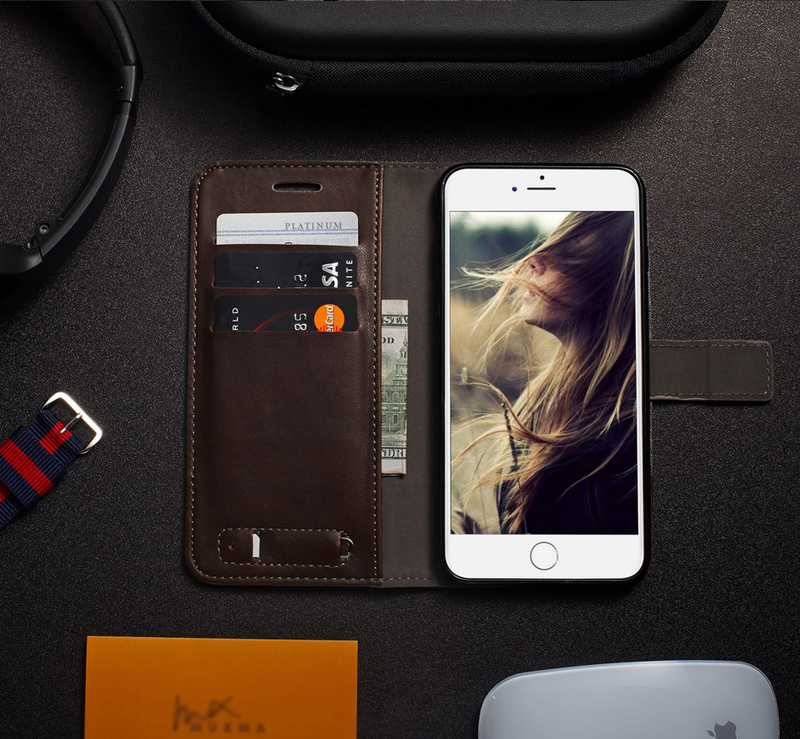 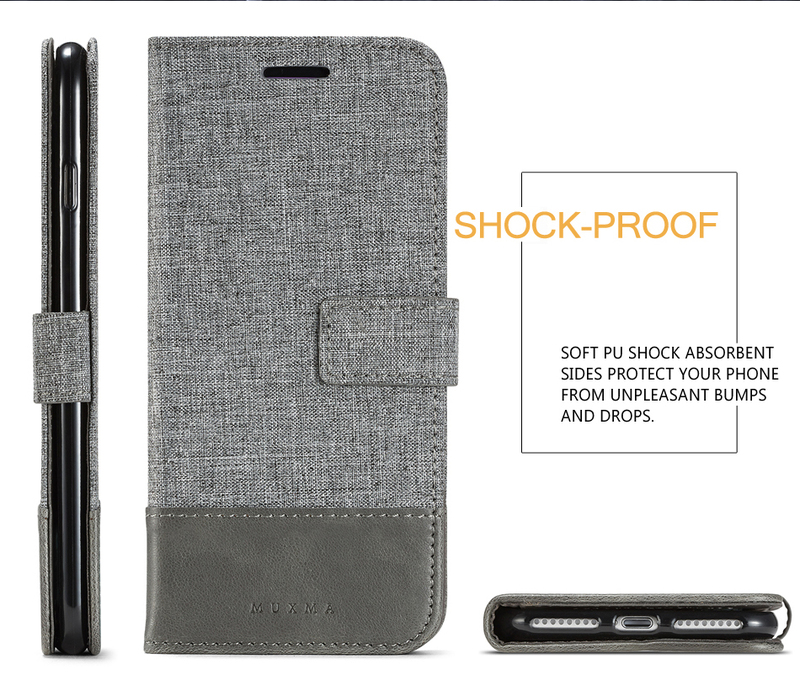 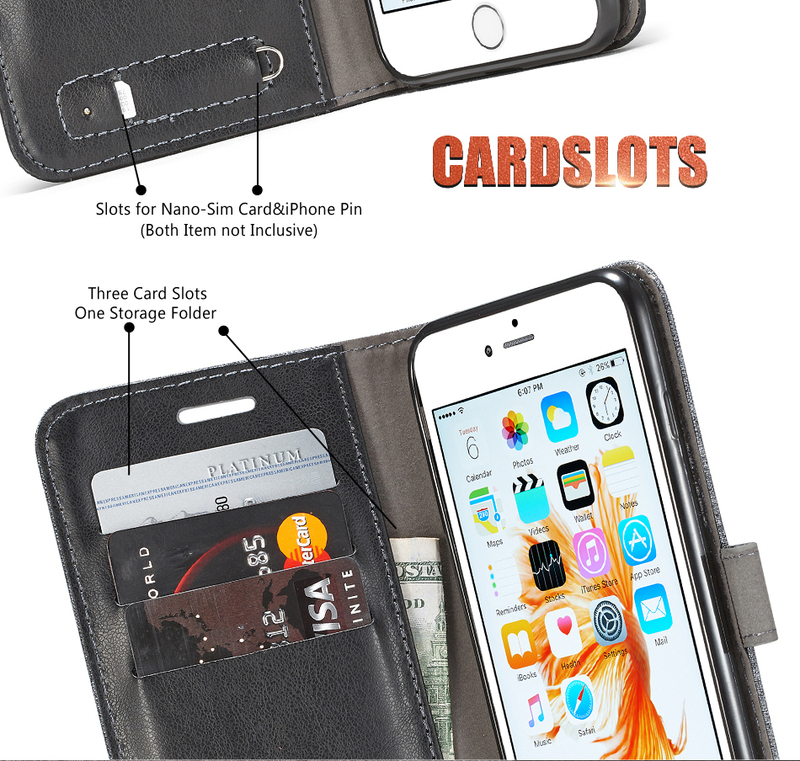 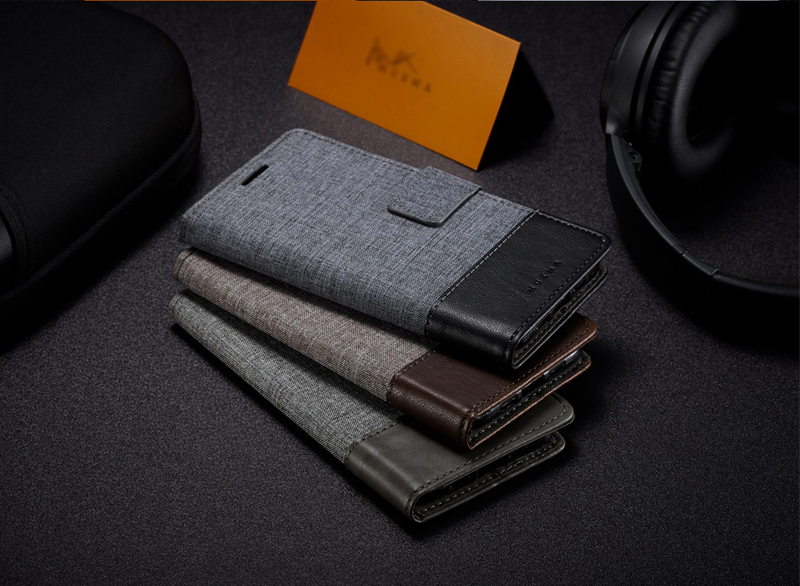 * Protect Your Phone From Dust, Scratches and Shock and ect. 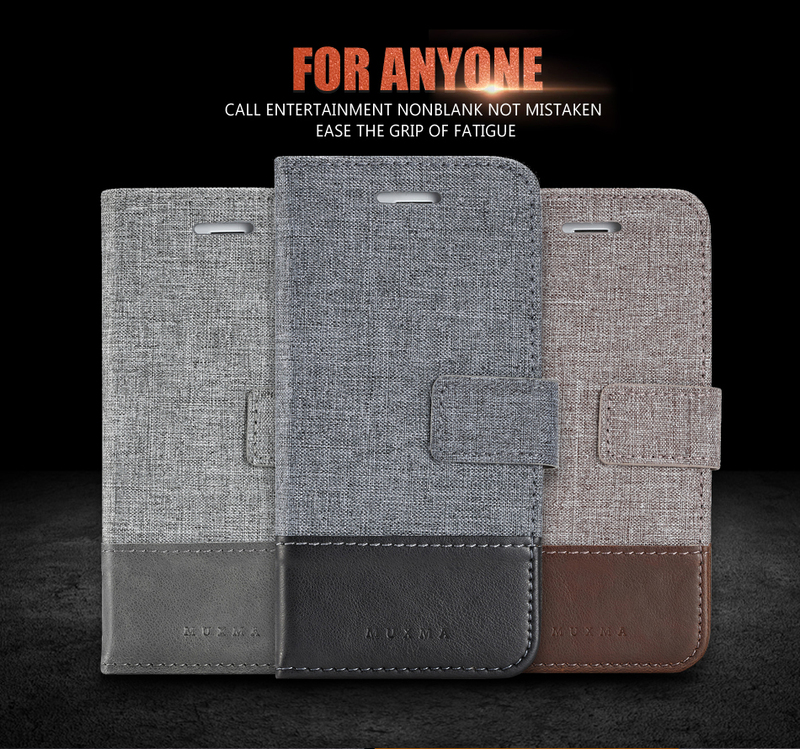 * Material: High Quality PU Leather with Silicone /Soft Plastic Back Case. 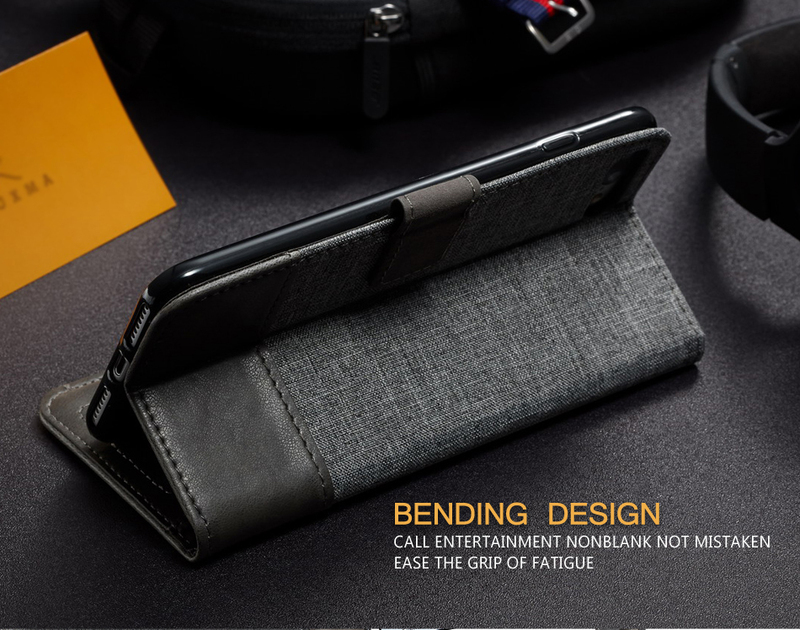 * Precisely cut openings , Easy installation.